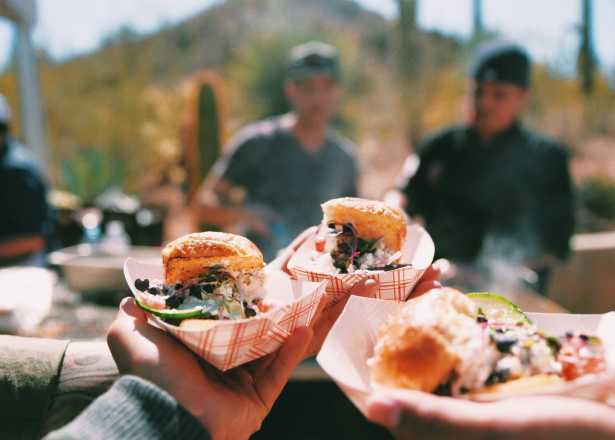 Phoenix's spring calendar is stuffed with celebrations of salsa, BBQ, craft brews and everything in between. When it comes to the best things to do in Phoenix, few people know more than the experienced concierge staff at Phoenix resorts and hotels. We’ve got the the insider tips, secrets, and recommendations of more than a dozen concierge hosts that we’ll be bringing to you over the coming months. 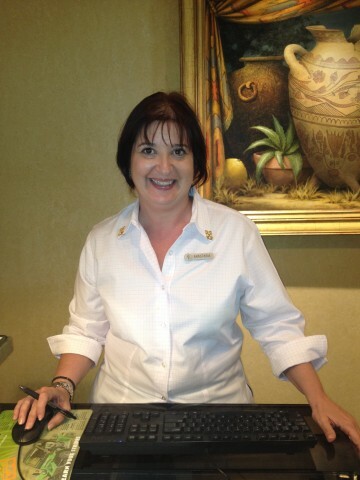 This week we feature Anastasia Hatzivlahos of the Four Seasons Resort Scottsdale at Troon North. How long have you been a concierge at the Four Seasons? 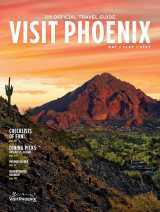 What are your top five recommendations for visitors to do/see while they are in Phoenix? 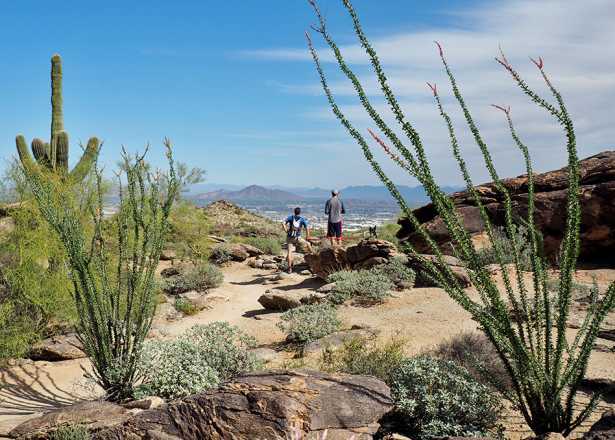 Hike Pinnacle Peak – Not only will you get a great workout, you will also enjoy spectacular views of the valley. Visit Taliesin West – A tour of the winter house of the famous architect Frank Lloyd Wright will really amaze you. Drive along the Apache Trail — As President Roosevelt once said, “The Apache Trail combines the grandeur of the Alps, the glory of the Rockies, the magnificence of the Grand Canyon and then adds an indefinable something that none of the others have, to me, it is most awe-inspiring and most sublimely beautiful.” Make sure you stop at Tortilla Flat for a refreshing drink and if you plan correctly you can board the Dolly Steamboat and cruise around Canyon Lake. Keep your camera handy for the wildlife. Take a tour and enjoy lunch at Queen Creek Olive Mill — A family owned company that grows and presses olives to produce olive oil. You will learn about the different kinds of olive oil and you can enjoy a tasty lunch made almost exclusively of local products. Golf at Troon North – You can’t come to Arizona and not try to play at one of the 200 golf courses. I chose Troon because it is close to the resort, has the friendliest pro shop and stunning views of Pinnacle Peak. 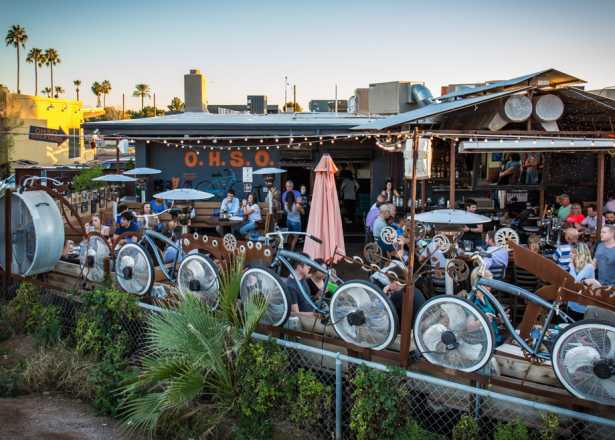 What are your favorite Phoenix restaurants? Why are these your favorite? It is really difficult to choose since Phoenix/Scottsdale has come a long way in the culinary scene. If I really have to choose I will put Bink’s Midtown (edit: Bink&apos;s Midtown is now closed) first. Kevin Binkley’s third valley restaurant is really the one. 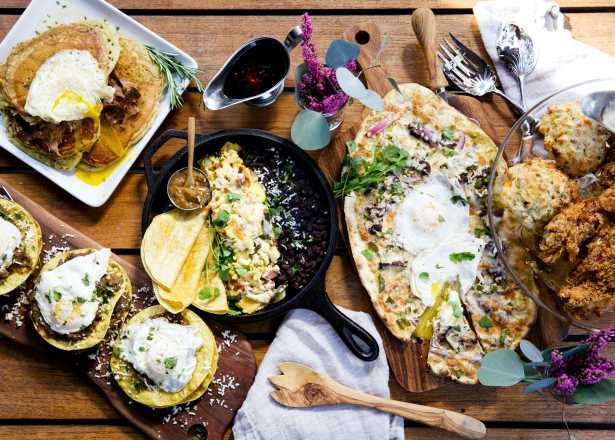 It’s located in a neighborhood away from the tourist center and it offers fresh, farmer’s market produce presented in the most appetizing way possible. I would also put Beckett’s Table and Marcellino’s on the list, both chef-owned restaurants. Proof, an American Canteen is the best American comfort food restaurant. Chef Jessie Jansen did an amazing job collecting favorite recipes from his childhood and added his own personal touch to create a menu everyone is raving about. No matter what you order you will not be sorry, but please save some room for the desserts! Name one “secret” location that a traveler must visit. The Hohokam Ruins and Sears Kay hiking trail in Cave Creek are a must before they end up at Bartlett Lake in the Tonto National Forest. What is the best/easiest mode of transportation to get around Phoenix? If you don’t want to drive, then a chauffeured sedan will be your best option. 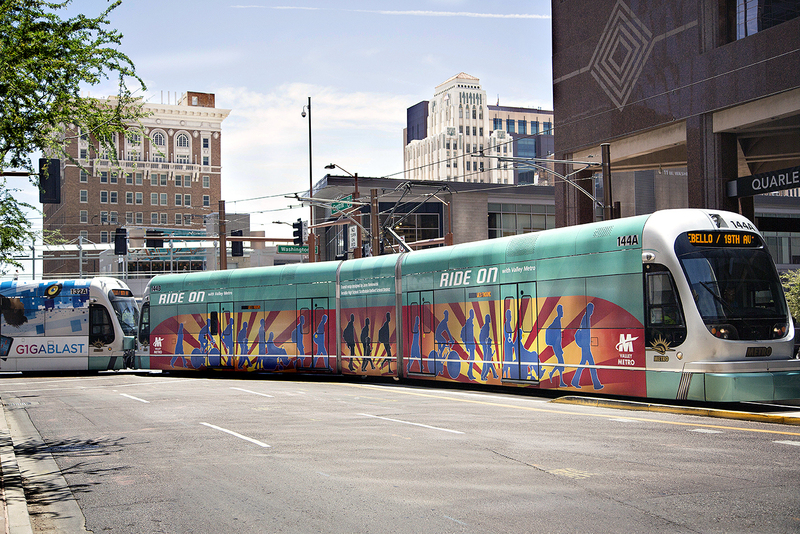 While in Downtown Phoenix you can take the light rail, but you need transportation to get there. Who is your favorite local character?What is your favorite experience in Greater Phoenix? I love horseback riding, especially early in the morning or late in the afternoon to catch the colors of our beautiful sunsets. Jim Vaughn from Southwest Tours and Jeff Slade from Detours Arizona are my favorite. They are the go-to people for any questions regarding Phoenix. As tour operators they have the best tours available and the most knowledgeable guides. Tell us your favorite off-the-beaten-path or hidden attraction, restaurant, etc. Salty Sow, which recently opened in Phoenix, has the best bone-in pork filet and an amazing Brussels sprouts salad. If someone only had one day to explore Phoenix, what would you recommend that they do? Wake up early in the morning to hike Pinnacle Peak. After breakfast at Proof drive to Taliesin West for a 90-minute insight tour. From there, drive to downtown Scottsdale to visit Old Town and get some souvenirs and Native American art. Have lunch either at The Mission or The House before heading to the Desert Botanical Garden. Spend a few hours walking around the park and enjoy the sunset. After a long day on the road, indulge in a hydrotherapy massage or a willow herbal wrap at the Spa to relax those aching muscles before dining in Talavera, the fine dining restaurant at the resort. After dinner, I would highly recommend a private stargazing tour to experience firsthand what the Arizona sky looks like at night and what everyone is talking about. 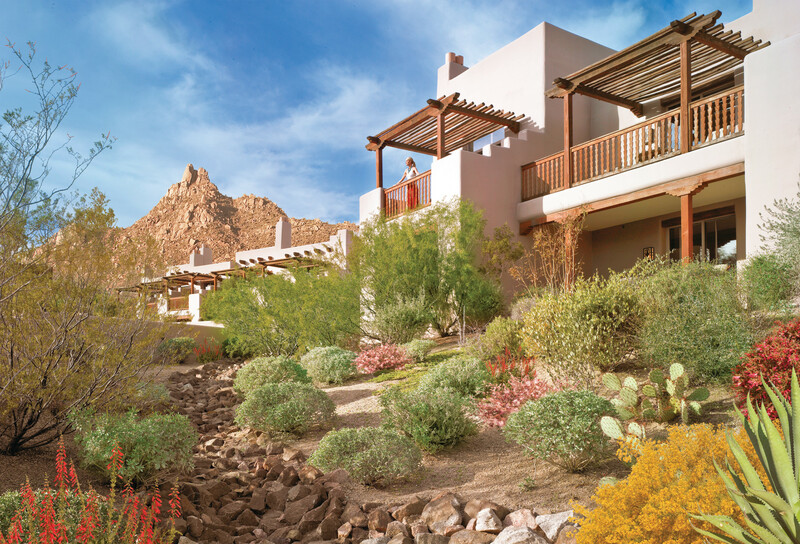 Four Seasons Resort Scottsdale at Troon North opened December 22, 1999. It’s located where the historic Crescent Moon Ranch once stood and has stunning views and magnificent scenery of the surprisingly lush surrounding Sonoran Desert. Do you have any fun facts about the resort? We have a private trail that leads to the trail head of Pinnacle Peak Park.